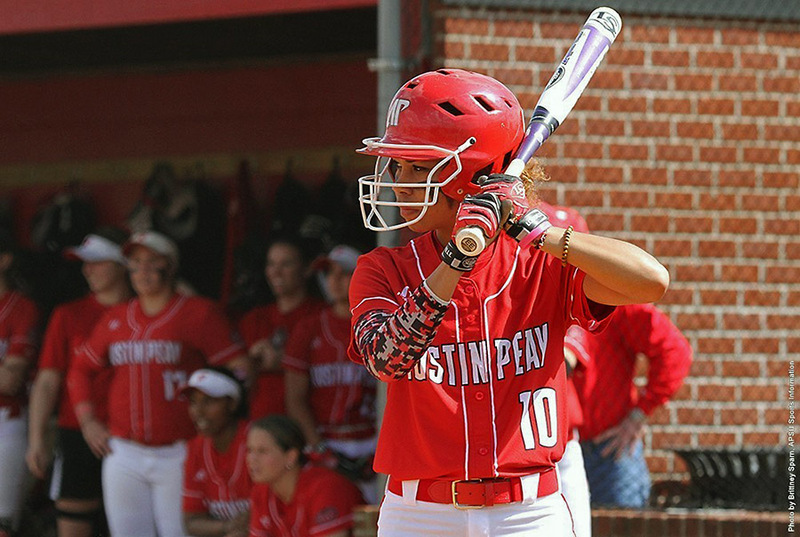 April 4, 2015 Archives - Clarksville Sports Network - Clarksville Tennessee's most trusted source for sports, including Austin Peay State University. 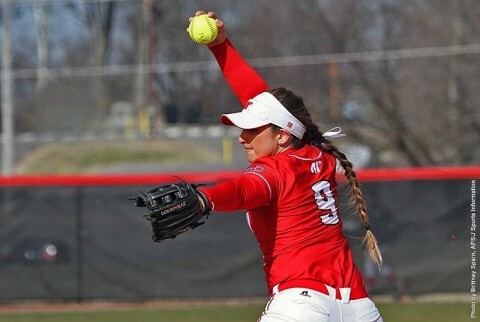 Clarksville, TN – Austin Peay State University pitcher Natalie Ayala scattered seven hits in limiting Morehead State to one run, Saturday, as the Lady Govs earned a split in their Ohio Valley Conference doubleheader with the Eagles, taking Game 2 by a 5-1 final at Cheryl Holt Field. The Lady Govs lost the opener, 4-2. Cape Girardeau, MO – Two bases loaded opportunities will haunt Austin Peay State University’s baseball team as it dropped a 3-2 Ohio Valley Conference decision to Southeast Missouri, Saturday at Capaha Field. 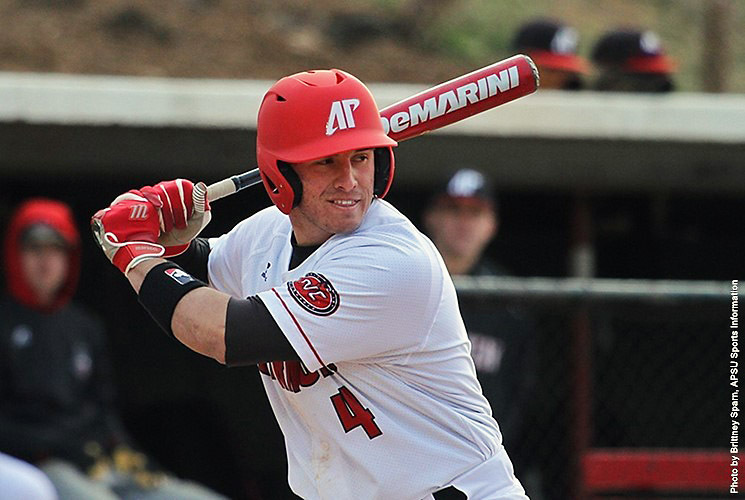 Austin Peay (16-11, 9-5 OVC) trailed 1-0 in the fifth inning when it created the first bases-loaded chance against Southeast Missouri starter Travis Hayes. Clarksville, TN – With wet field conditions lingering from Friday’s heavy rains, the start time of the Austin Peay State University-Morehead State softball doubleheader at Cheryl Holt Field will be delayed one hour. The Ohio Valley Conference twinbill was originally scheduled for a noon Saturday first pitch, but now action will get underway at 1:00pm.